On the following pages you will find details on our working methods. 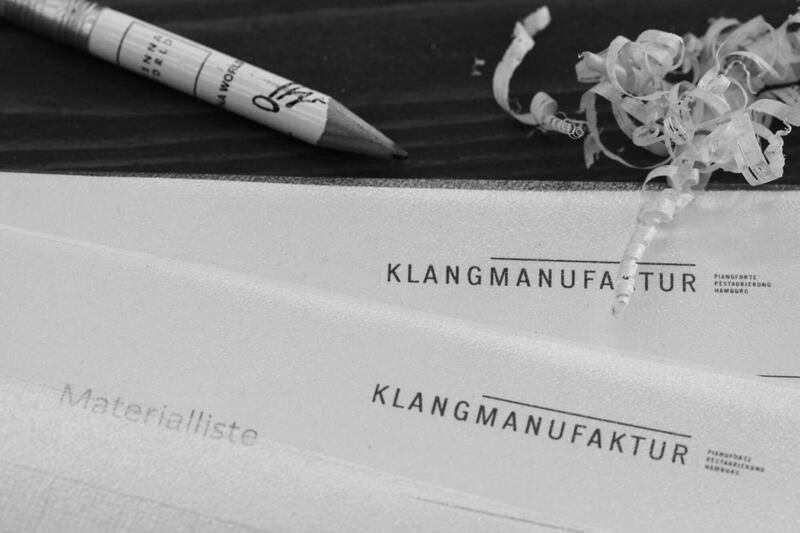 Please feel invited to drop by in our workshop located in Hamburg for getting a feeling of how we work with instruments. We are always looking forward to meeting new people and are especially caring for a vivid dialogue with musicians and piano technicans. Besides the selling of Steinway grand pianos we are also offering general overhauls and repairs for customer instruments. 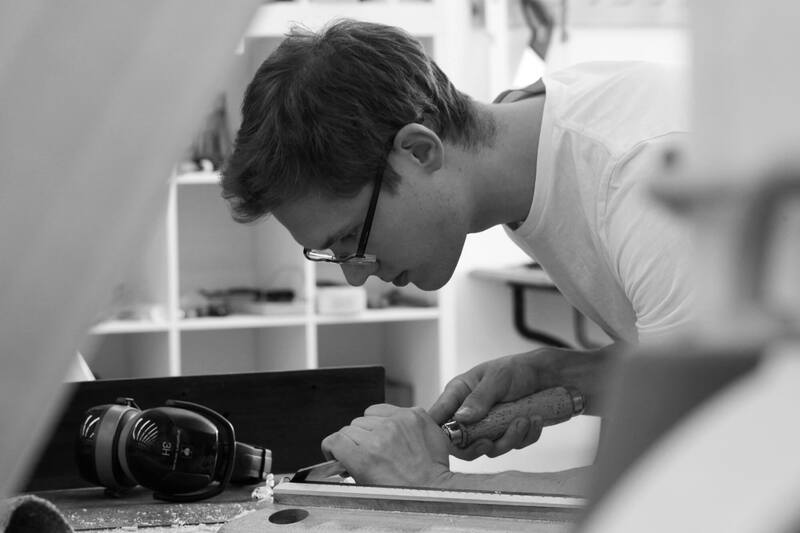 You are of course welcome to visit our workshop regularly to follow the entire overhauling process. Please contact us for an individual counselling. On the following pages we are briefly displaying some of the services that we offer in our workshop. If you would like to have more specific information or get a better under­standing of how we work, always feel free to be in touch. 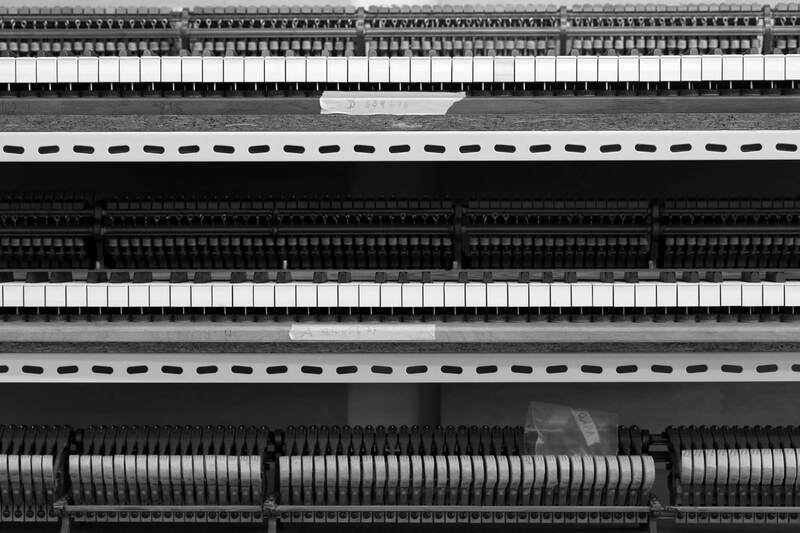 We renew the v-rib of old piano plates in order to achieve a good tunability and a clear sound with good sustain in the melody register. For this purpose, we machine a groove along the tip of the v-rib and insert a specifically hardened silver steel. With our custom-built tuning pin drill centre we achieve an ideal torque and seat of the tuning pin, resulting in excellent tunability. For replacement of wrestplanks we use Bolduc pinblocks made of north-american rock maple. In order to optimize the vibrating properties of the soundboard, we remove the old varnish, specifically calibrate and taper the panel, shim cracks and eventually seal the soundboard with an extremely thin but durable wax. In our workshop we restore the entire bridge caps. If we detect defects in the original caps, we replace them, align the height to achieve ideal string pressure and notch the bridge anew. In order to achieve tonal balance across all registers we install new strings with optimized workload by using hybrid steels (Paulello strings) and recalculated bass strings. We offer a high quality new finish for the plate, which does not stain over time as current bronze coating does, because it is sealed with a satin clear finish. Depending on overall state of wear and age we either restore the action or install an entirely new action, including hammers and dampers. We are using original Steinway action parts only. If necessary, we renew bushing, cushions and keytops. Our approach to weigh off of keys is dynamic, and we have developed a method for replacing energetically inferior lead by pure copper. Voicing is where all threads of the restoration finally unite. 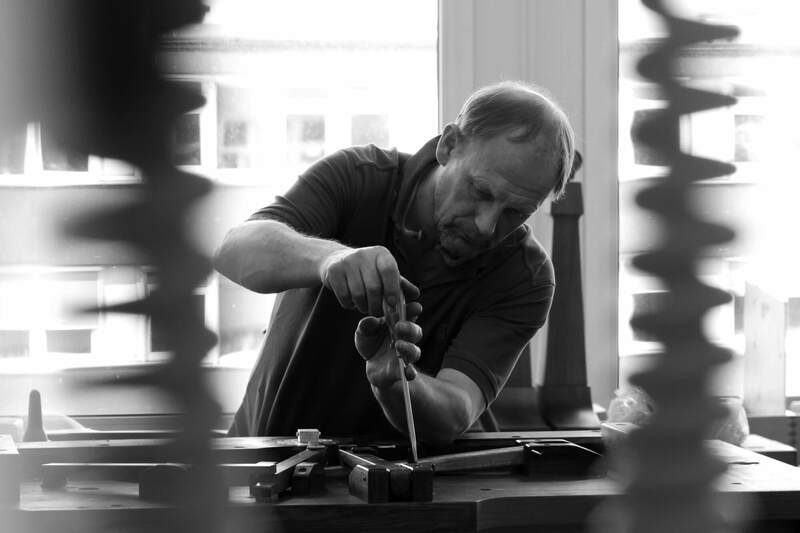 By means of voicing the tension of the hammerfelt, we define the dynamic range and by shaping the geometry of the hammers we arrange the spectrum of partials. We offer high quality alternatives to current mainstream polyester coating, such as French polish as well as alternative methods of coating such as wax and oil, putting emphasis on the structure of the wood.